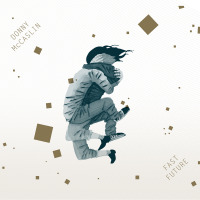 As the bandleader on David Bowie's final album Blackstar, saxophonist Donny McCaslin witnessed first-hand the musician's penchant for reinvention. 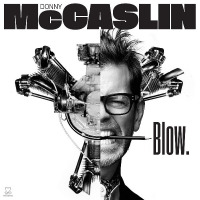 McCaslin applied that mindset to his new album Blow, which combines his propulsive saxophone playing with vibrant electronica and bombastic alternative rock, and which contains influences of jazz as well as from the likes of Radiohead and Dirty Bourbon River Show. 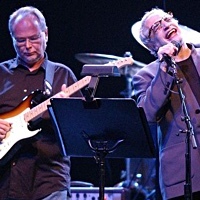 "Before working with Bowie, things like this didn't seem possible to me," McCaslin said about his new songs, were performed at the BIMHUIS by New York singer/songwriter Jeff Taylor. 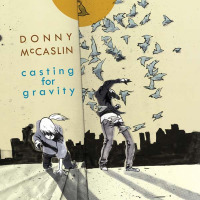 Regular visitors of the BIMHUIS know Donny McCaslin as a fixture in jazz, as a tenor sax virtuoso and a composer with a penchant for both lyricism and challenging electronic experiment. 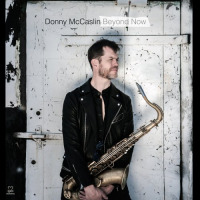 The Donny McCaslin Quartet is strongly influenced by hybrid styles from past and present, from the early fusion of Weather Report to the current wave of electronic music. 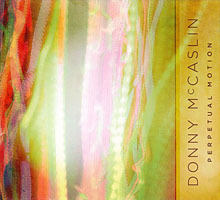 Personnel: Donny McCaslin: tenor saxophone; Jeff Taylor: vocals, guitar; Jason Lindner: keyboards; Owen Biddle: bass; Zach Danziger: drums.